Stress can cause blood glucose levels to be high. In people who have diabetes this can be an issue because there is not enough insulin to get the increased blood sugars into cells. 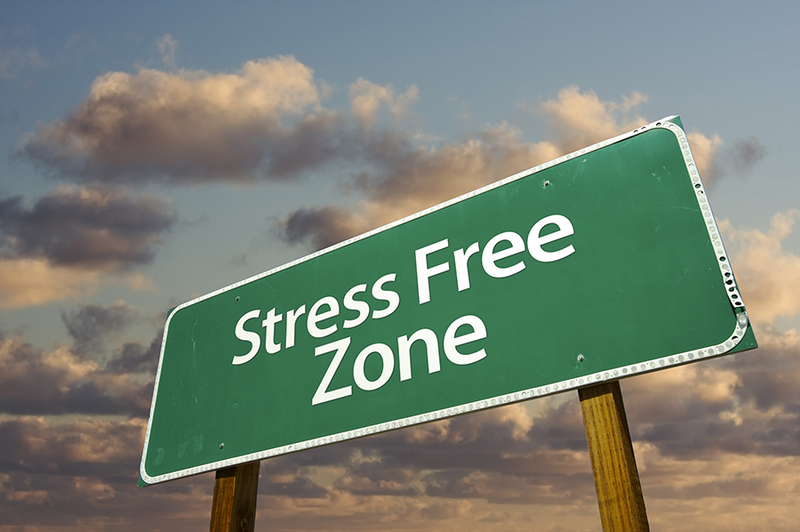 Reducing stress therefore becomes essential in managing diabetes. Eat a healthy diet. Well-nourished bodies are better prepared to cope with stress, so be mindful of what you eat. Start your day right with breakfast, and keep your energy up and your mind clear with balanced, nutritious meals throughout the day. Go to www.choosemyplate.gov/ to learn more about well balanced meals. Reduce sugar. The temporary “high” sugar provides often end with a crash in mood and energy. By reducing the amount of chocolate, and sugary snacks in your diet, you may feel more relaxed and even sleep better. Avoid alcohol, cigarettes, and drugs. Self-medicating with alcohol or drugs may provide a temporary escape from stress. Seek support or counseling for alcohol or drug dependence. Get enough sleep. Feeling tired can increase your stress because it may cause you to think irrationally. Adequate sleep fuels your mind, as well as your body.